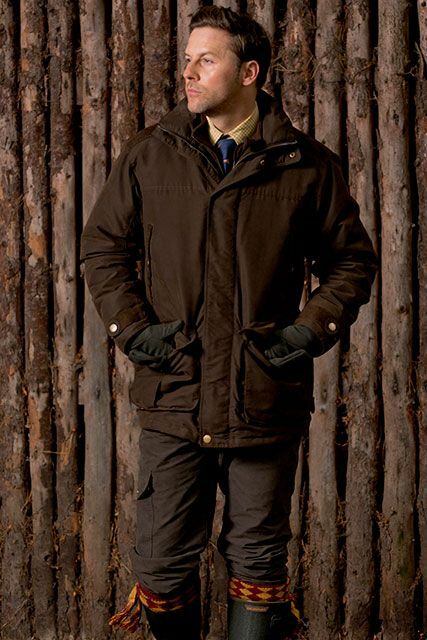 The Barnston trousers come in both moss olive and dark brown to match the Barnston jacket. Made of 65% nylon and 35% polyester with a waterproof and breathable membrane the Barnston trousers are perfect for outdoor activities. The Barnston trousers also have some added extras such as stud fastenings, knife and thigh pocket and rear pockets for great functionality. But don't worry we haven't forgotten about comfort either, we have also included a part elasticated waist and adjustable ankles.